One of my favorite beauty books of all time is Charla Krupp's How not to look old. It was first published in 2008 and stayed in The New York Times best seller's list for 15 weeks. Unlike many beauty books which are traded for newer ones, Charla Krupp's book has remained to be a staple in many women's budoirs (such as mine). One of the many things she taught the everyday woman in her beauty book on how to look younger is to simply put on lip gloss over your light colored lipstick (simply because a hydrated lip equates to a young lip, and I totally agree with her!). Up to now, lip glosses in different shades are one of the many things you'll find in my make-up case. I have to thank my friend Marge for the stash of make-up she gave me this year! 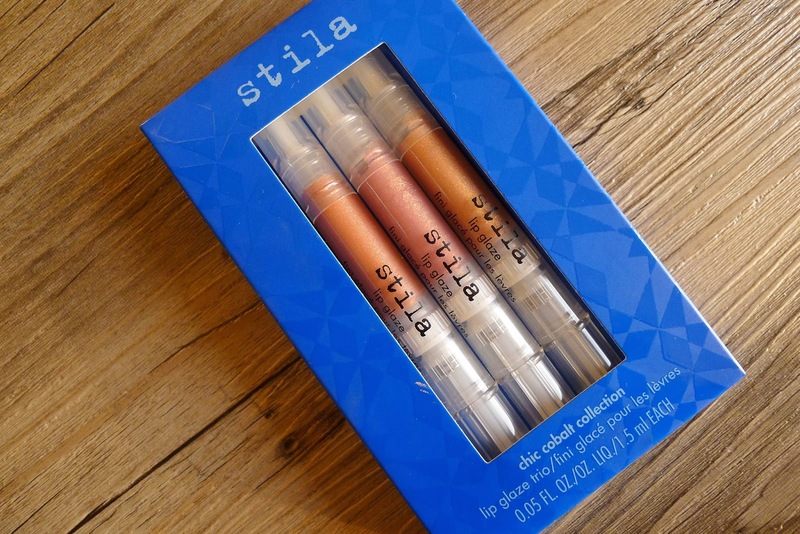 Among the many goodies she gave me is Stila's lip glaze trio - Chic Cobalt Collection. 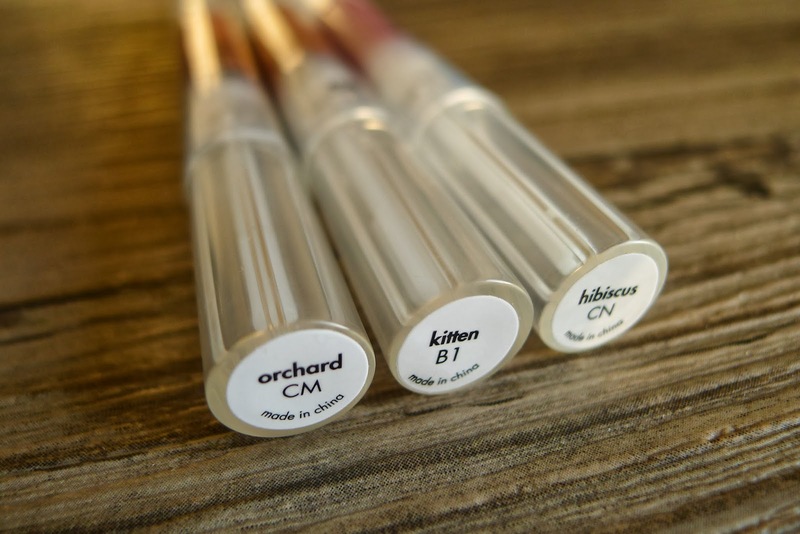 It contains three different Stila lip glaze's in 1.5 ml tubes which are slightly smaller than their regular lip glaze tubes, but to me, these are a steal at just Php 675.00 for the entire pack. Plus, you get three different shades versus buying the bigger size in just one color and costs Php 695.00 for a single tube. 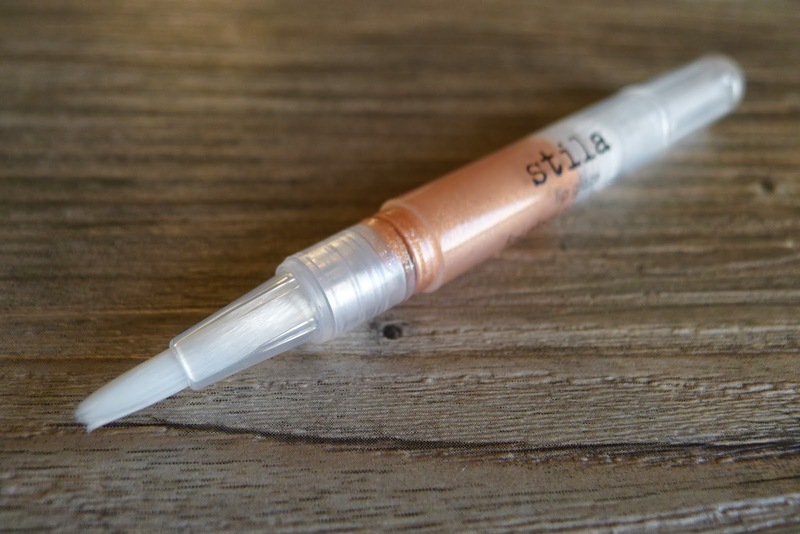 Unlike most lip glosses that have applicators that you have to dip back into the lip gloss tube after using them, I find Stila's lip glaze's more hygenic to use. For every first use, just twist the pen until you see the color bead up at the top. No need to put the brush back to a lip gloss tube where it could contaminate the contents. 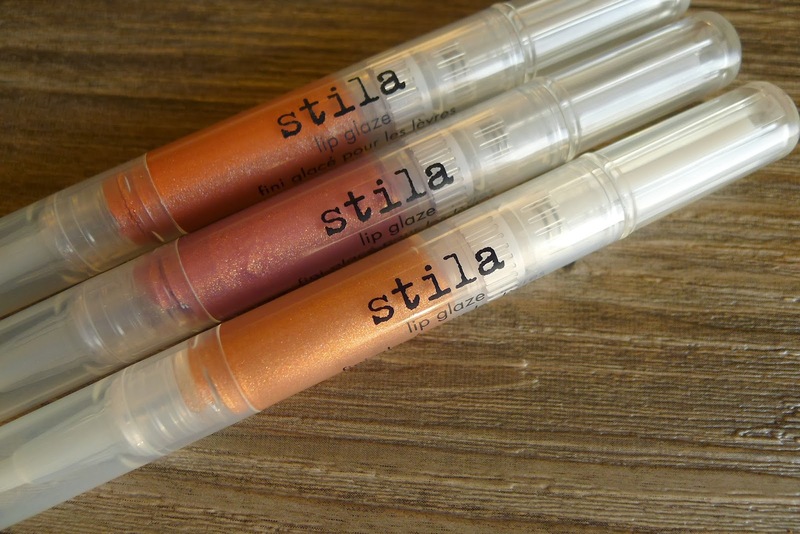 Stila's lip glaze trio in the Chic Cobalt Collection comes in three different shades: Orchard (soft copper shimmer), Kitten (bronze shimmer) and Hibiscus (rose gold). More choices, more value for money. Looking for new lip glosses? Try Stila's lip glaze trio in Chic Cobalt Collection. In Manila, you'll find them at Rustan's for Php 675.00 for the entire pack.